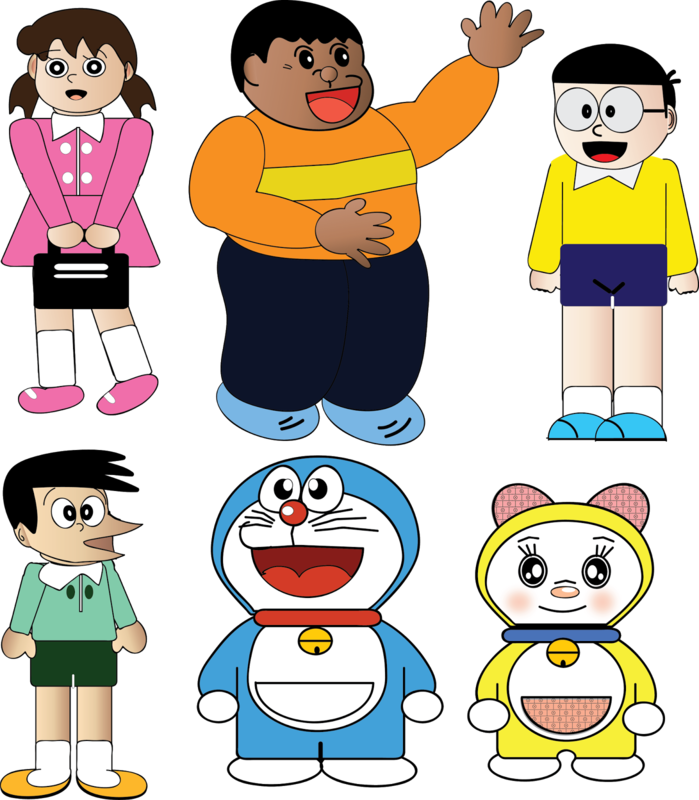 A quick upload for you..TEAM DORAEMON..These are cartoon characters I always love to see and thought to try creating them in Illustrator..Please avoid my small mistakes as I didn't follow any tutorial this time and only made them with just a Google Doraemon Image..
FREE PU/CU AND FEEL FREE TO MODIFY..ZIP INCLUDES SEPARATE PNGs. and AI., SVG. files..